Chances are you’ve met a few people who insist their beliefs are right. They don’t hesitate to denounce others as not just wrong but as evil people--people out to ruin the country, destroy lives, and on the brink of eternal damnation. If you followed the 2016 campaign for president of the United States, you know what I’m talking about—many people were sure their candidate was right and the other one was an evil menace. And some of those people attacked “friends” and family on social media and elsewhere. I read Enn’s book, The Sin of Certainty in 2016. 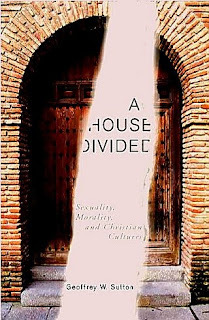 My review hasn’t been published yet but I will post some text here and give you a link to the full, unpublished version. It’s certainly a book worth reading. 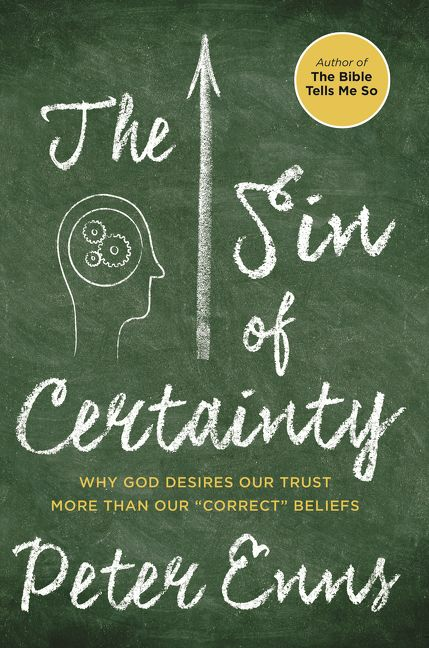 The “Sin” in Peter Enns’ book is a devotion to correct beliefs rather than a devotion to God characterized by trust. Trust in a person—God—is the only way for Christians to maintain faith qua faithfulness when simple biblical quotes don’t seem to square with challenges from scientists or life events. You will find four challenges to certainty in the last few hundred years. These “oh-oh” moments challenged thinking Christians—and still do. 1. The scientific evidence for evolution caused many to doubt the literal words in Genesis. 2. Archeologists found old texts from other cultures indicating the words attributed to Moses were not unique to him. 3. Biblical research challenged the views of religious scholars about the way the Bible was written. 4. The theological battle over American slavery raised questions about using the Bible for moral guidance when clergy preached contradictory messages. Of course, these four issues continue into the present in one form or another. As I’ve written elsewhere, Christians are A HouseDivided. Here’s a few quotes you might find interesting.